Quote: What will be, will be!!! 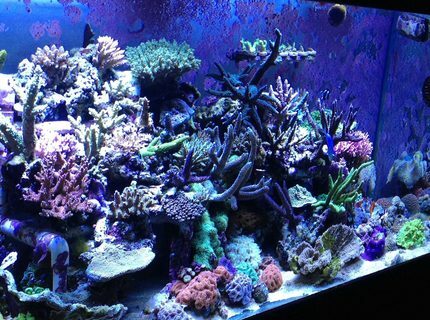 Advice: Be patient, let the tank mature, don't rush to put loads of fish in and just remember the size the fish can grow to and the type of fish it is "reef safe" or not!!! 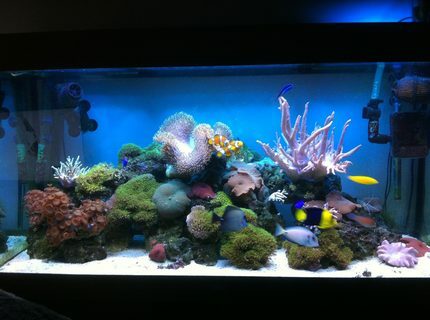 Plus always ensure best water quality you keep the water clean your fish will thrive aling with corals etc!! 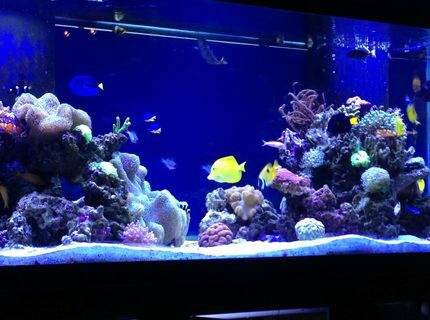 About Yourself: Professional Aquarium Maintenance Guy! 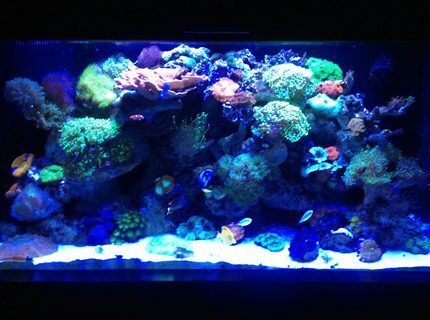 Advice: Test, Test & water change. Don't be cheap buy the best you can afford. Never stop wanting to approve the water quality! Advice: patience is key, and money, that helps also! 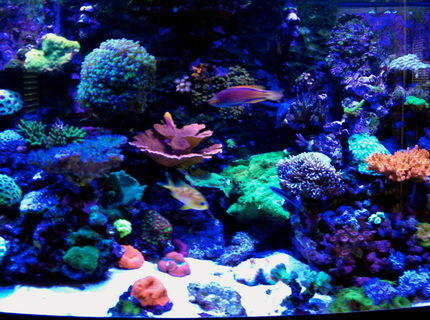 About Yourself: I love ocean life. As a child, my dream was to be a marine biologist. This is the closest I can come to that. 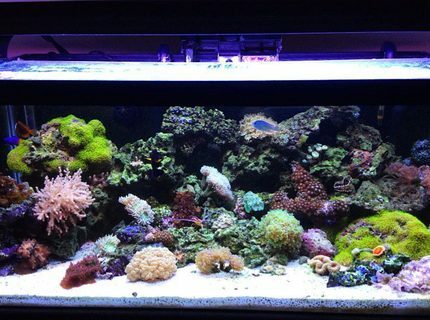 Dealing with unforeseen issue like cyanobacteria and things like that, bring challenges to the hobby which educate you on a daily basis. Advice: Patience, Patience, Patience! DO NOT CUT CORNERS! This will only cost your more money in the long run. You will be better to save a little money and do the job right before it kills or damges your livestock. Pay special attention to your parameters. Dont believe the hype of some companies claiming to eliminate nitrates and such. These are temporary fixes that will create a bigger issue later. Do your homework. 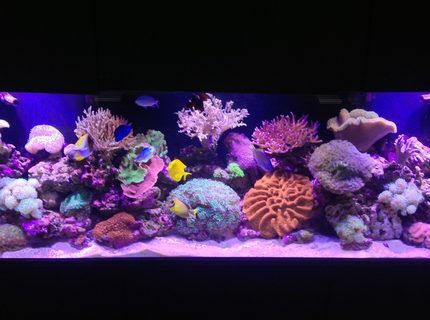 The more you research and test within your own tank, the more you will learn about fish, coral, suppliments, parameters, lighting etc the better you will be off. 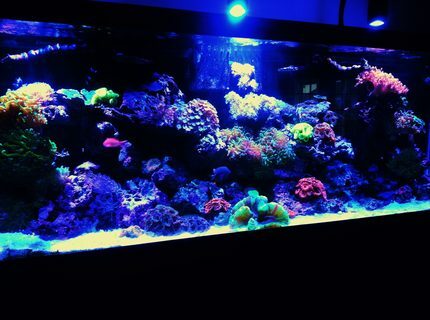 About Yourself: reefing for 10 years, started with a 29 gallon, went through all sizes, sold the rest, one 210 now, its a husband & wife hobby. We both work in collision repair, this is stress relief. Most of the time. 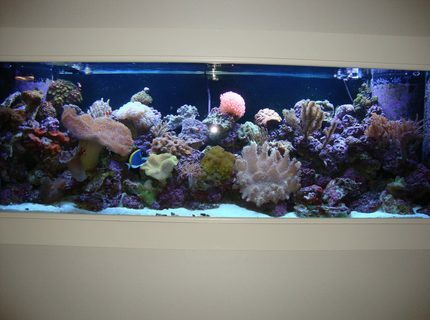 Advice: consistant water changes, test for nitrates, phosphates (buy a phosban reactor!) 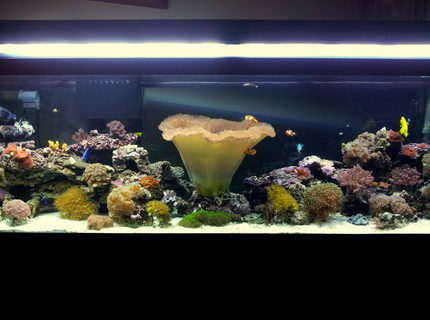 after algae problem we bought a 24" vertex 2.0 liquifiing reactor, used phosguard for 2 weeks, then rowaphos, problem solved!